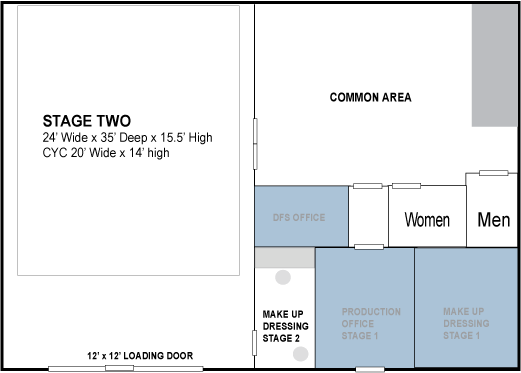 All daily rates include stage 2, makeup/dressing room, 200 Amps of power, 5 parking spaces, 12 hour day. The cyc is prelit with Area48 Remote Phospor LED light sources, fully dimmable from the provided control console. 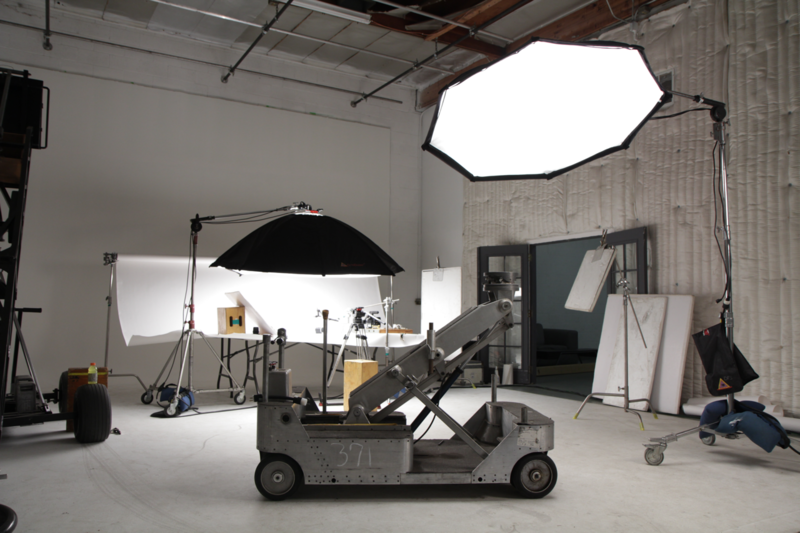 All hourly rates include stage 2, makeup/dressing room, 200 Amps of power, 5 parking spaces. 2 hour minimum on all hourly bookings.